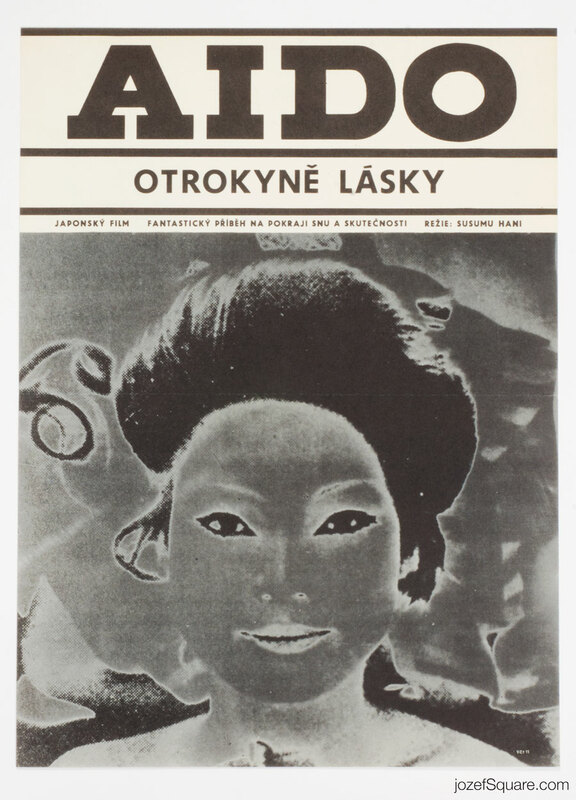 Electrifying poster design for Japanese fantasy movie by Czech artist Karel Machálek. 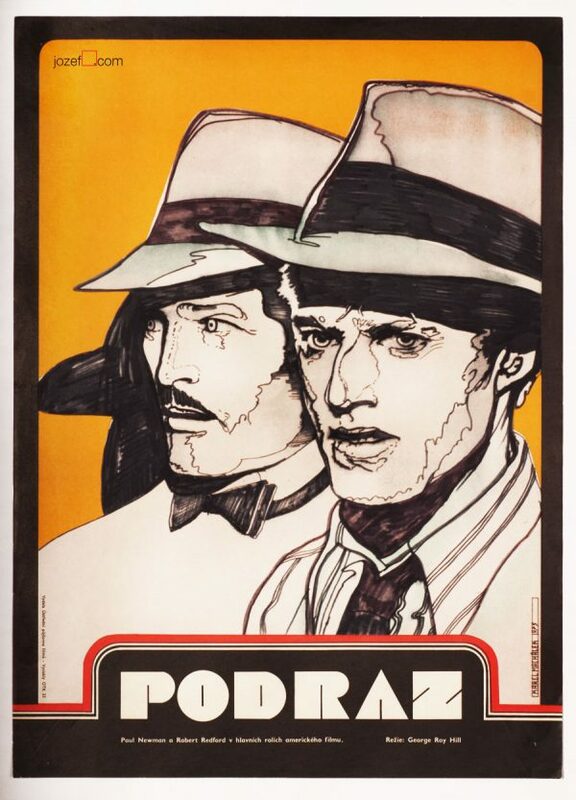 Hypnotising movie poster artwork by Karel Machálek. 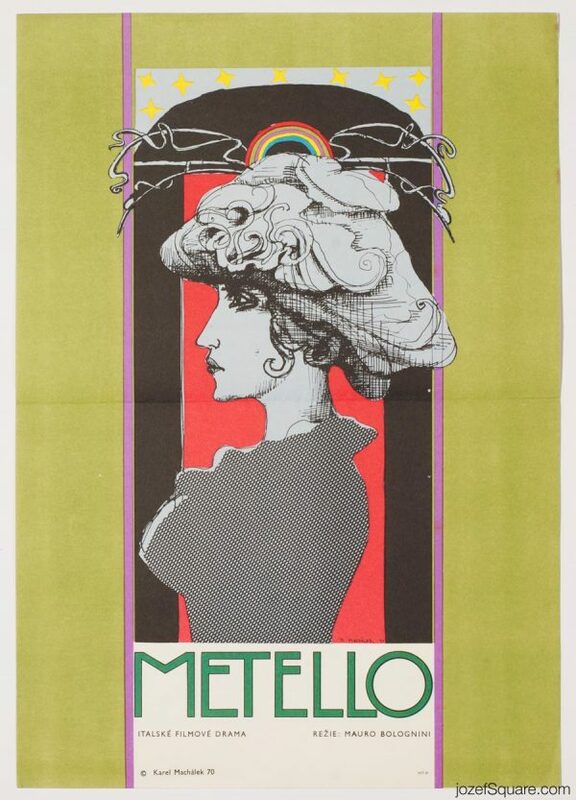 vintage posters designed for Japanese movies. 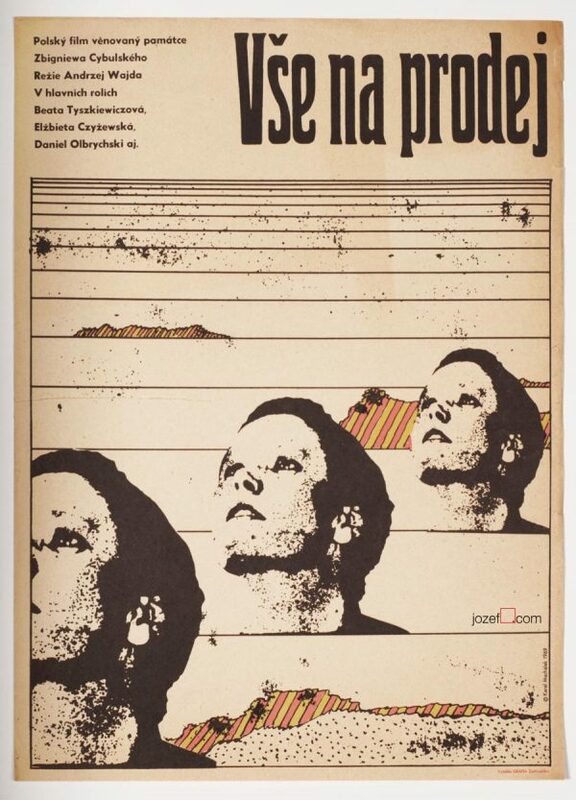 Be the first to review “Movie Poster – Aido: Slave of Love, Karel Machálek, 1971” Click here to cancel reply.